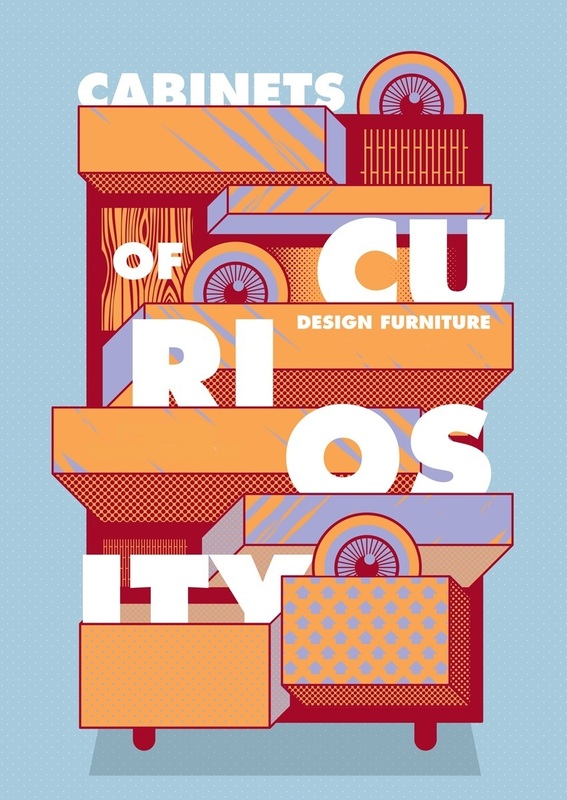 Cabinets of Curiosity will be exhibting at the Design District in Rotterdam on 5, 6 and 7 June 2019. Design District is the best interior design trade event in the Netherlands. With over 10,000 m² filled with presentations from the finest 200 interior brands. There are lectures every day too.